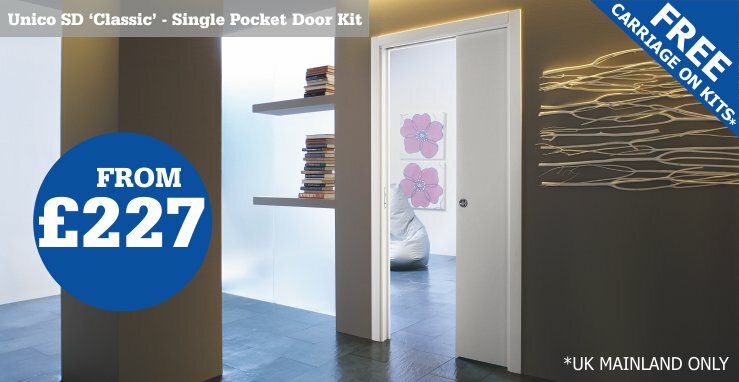 Pocket doors are a neat and affordable design solution for the home or office and you are in the best place to find the most versatile range of pocket door products in the UK. Pocket Door Shop is part of the long-established and family-run MB Group based in West Yorkshire, and with over 50 years trading experience, you can utilise our knowledge and creative skills and buy your pocket door with confidence. So what is a pocket door? A pocket door is a sliding door that disappears into a steel pocket within your wall cavity when it is fully opened and therefore saves an average of 10 feet square of space in a room, compared to a traditional hinged door. 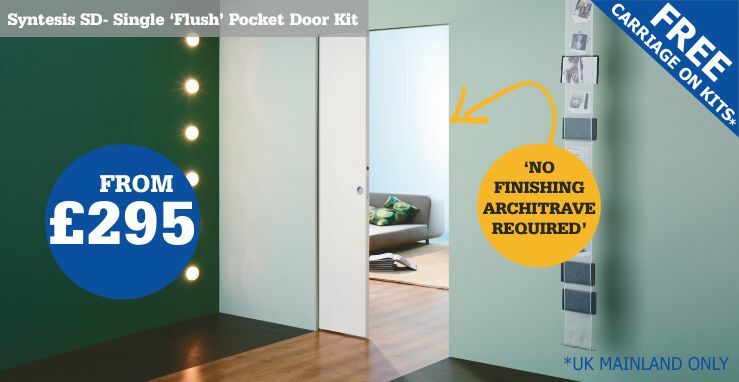 For installation, the pocket door kit provides a steel counter frame to be constructed, which is integrated within a standard stud wall (timber or metal) construction. Design trends are evolving all the time, and in terms of pocket doors UK buying confidence is at an all-time high. 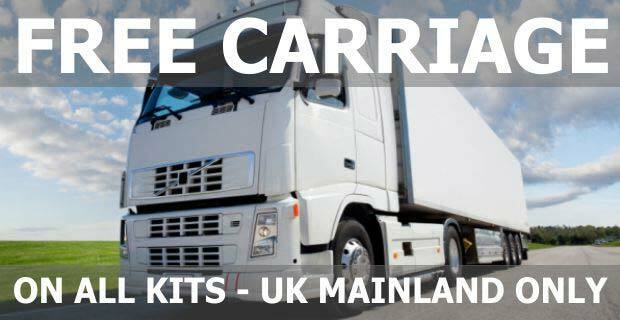 We have sold thousands of pocket door kits over the last decade of trading, with customers throughout the UK and Europe contacting us to find the right design solution for them. 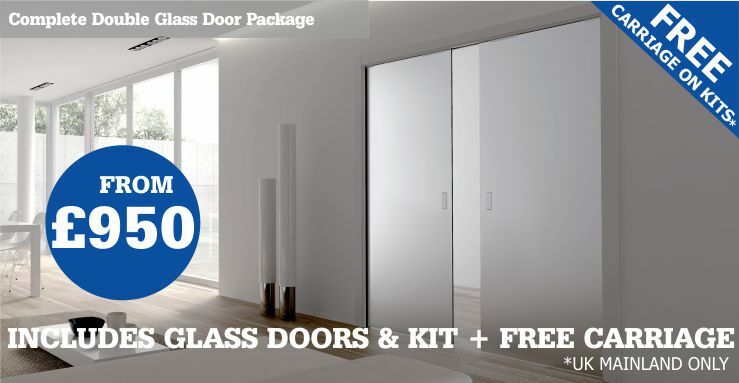 Our customer base includes domestic, commercial and specification work, and we have many, many examples of how our pocket door kits have transformed a room, space or corridor with a tidy, space-saving installation that provides a modern, minimalist finish with flush closing and anti-slam features. Click here to view a small selection of projects where our pocket doors systems have been installed. The range of pocket door kits we provide will suit any room, whether it is a living room, kitchen, bathroom, bedroom or home office. We offer mirrored glass, patterned glass and timber finishes with options of double or single doors and different accessories to provide that vital, eye-catching finishing touch. We are so confident in the Eclisse Pocket door system we are happy to support a 15 year warranty on every kit. We know the robust steel counter frame, stylish door design and easy installation represents a low-risk investment and years of contentment in your interior design solution. 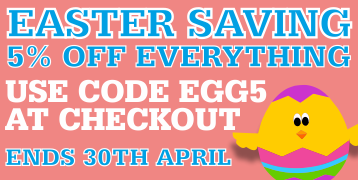 So to browse our selection and choose your Pocket Door kit from our secure online shop click here. PLEASE NOTE – Our TIMBER kits are NOT supplied with doors; this includes the Unico SD, Unico DD, Unico SD Fire, Syntesis SD. 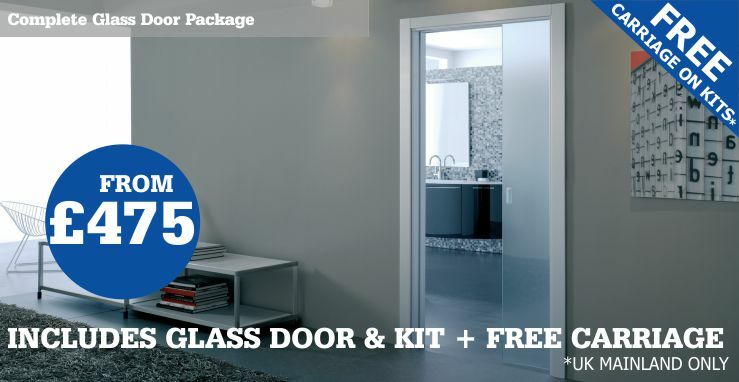 Our 8mm GLASS pocket door kits ARE supplied with glass doors; this includes the Single Glass Door, Double Glass Door and the Surface Mounted Glass Sliding Door. Part of our pocket doors specials range includes the telescopic pocket door - great for those wanting to reduce wall space!